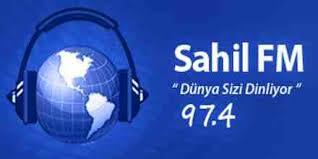 Dalaman Sahil FM live broadcasting from Turkish. They broadcast various kind of Pop, Top40 and Turkish music. Dalaman Sahil FM is your daily music partner that loves promoting their programs to you their desired listeners through their various kinds of regular and irregular online radio programs. 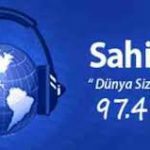 Cemre FM is one of the most famous online radio station on Turkey.